Web consultancy for website and native app design and development by Tipit: A professional consultancy. 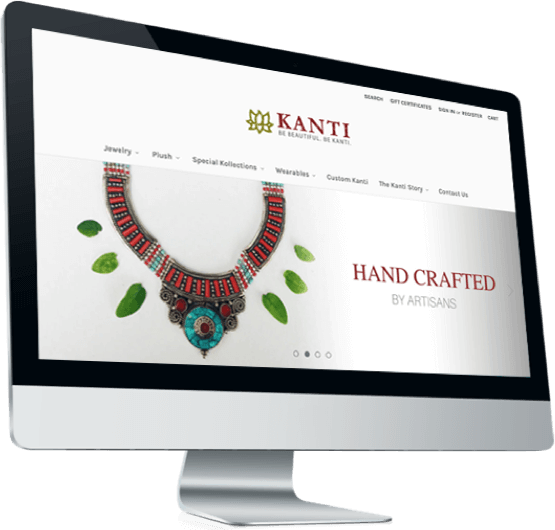 Websites, Apps Hand Crafted for Excellence. Tipit’s consultancy enables a flexible development methodology which blends dedicated developers with exceptional on demand resources to deliver your website or native app with an exacting precision and attention to every detail. Once your website or app is complete, our job is not done. 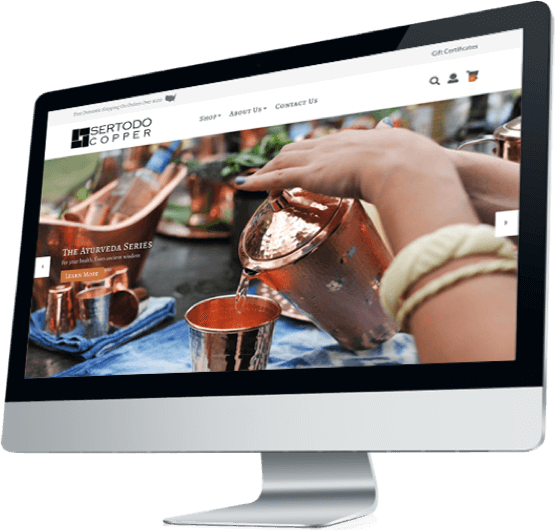 We continue to support, maintain, and evolve your website and app to ensure it stays as great as the day it was delivered. Tipit offers custom web design and development services as well as mobile iOS and Android native application development, allowing your internet or mobile application to be built to your exact specifications. We implement a process of discovery and a pragmatic approach to software development that results in high quality code synonymous to your vision. What does your success look like? OpenStack is a free and open-source software platform for cloud computing. Their digital needs range from a variety of marketing websites as well as a platform to power their summits with up to eight thousand attendees. 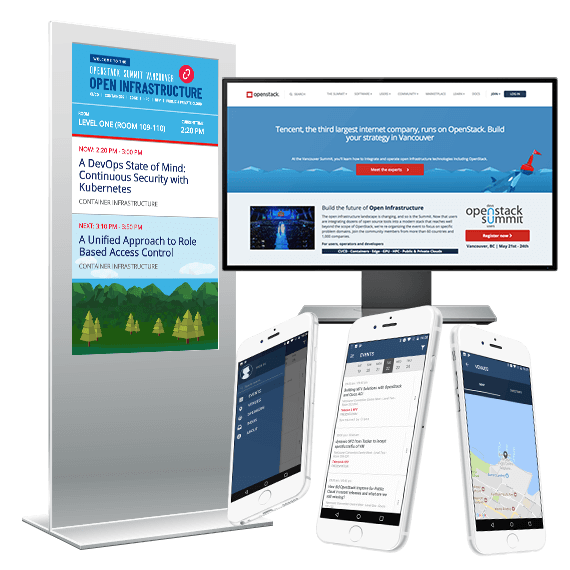 Tipit consults and develops an advanced services driven application that powers everything from digital signage, responsive webistes, and native apps for conference attendees. 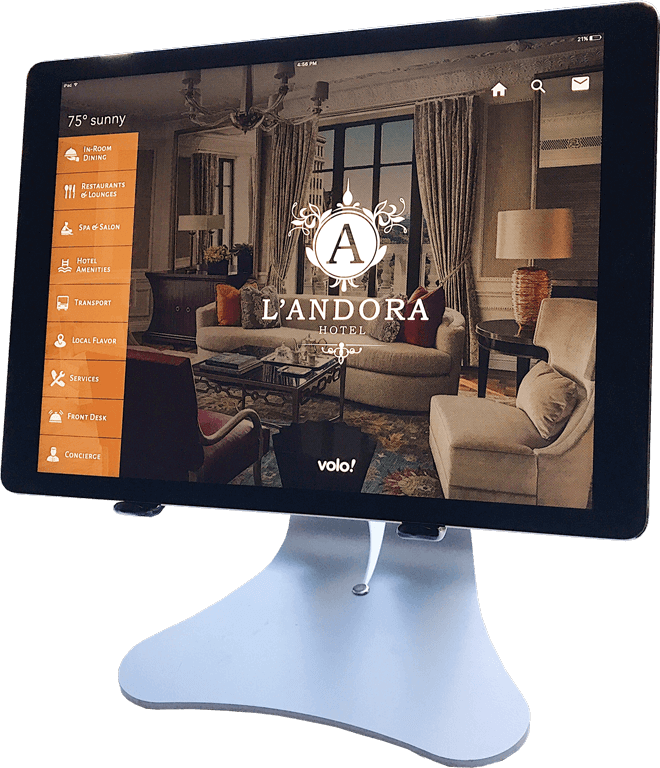 Tipit’s expertise in mobile technology and highly usable interfaces made it an ideal partner for Volo!, an in-room tablet concierge slated to revolutionize the hospitality industry. 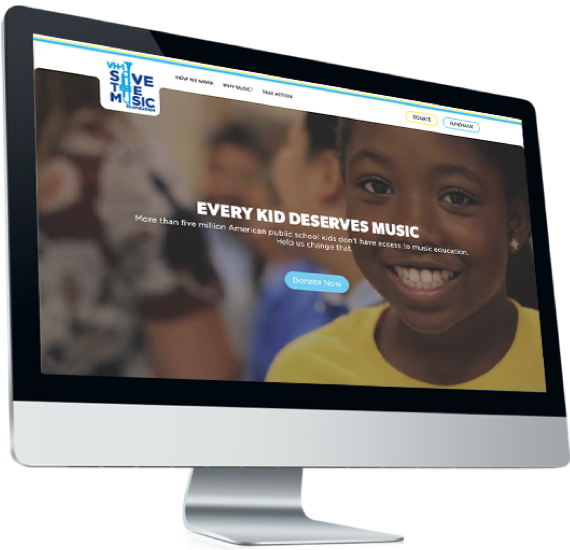 Information architecture and rapid conversions was a high priority with this worthy foundation promoting musical education through schools and community organizations. BigCommerce is the leading platform for fast-growing and mid-market brands. This cloud-based enterprise platform allows clients to drastically cut management costs, while keeping one of the best uptimes in the industry. Blazing response times for higher conversions. Managed DSS 3.0 Certified PCI Compliance. BigCommerce is built on the Open Source technology of the web. Tipit recommends BigCommerce because its DNA is the best match to design and create successful, scalable online stores. .
Open API allows us to build your own apps and integrations. Every project provides unique and exciting challenges. But, much of the value we provide is our experience. While we will never understand your business better than you, we see our role as leveraging our experience with your expertise to define your company’s goals in terms of the desktop and mobile Internet. Choosing the right firm to develop your project is an important decision. A website development firm can hold the keys to the success or failure of your business. While technological competence is crucial, trust and synergy with a team is just as important. Developing a feeling of trust with your web development firm can reduce the already vast number of headaches that running and developing a business naturally produces. This is why we strive to continually develop thoughtful, long-term relationships with all of our clients. Our belief is that every Tipit solution is not only a reflection of the client’s company but, to a large extent, ours as well. Quality and attention to detail are matters of course with every project and every detail. Much distinction is often made between “front-end” design and “back-end” technologies. From a web development standpoint, this is indeed true, but our belief is this distinction must be transparent when the solution launches. Our development process is always mindful of the interplay between form and function to deliver solutions that are aesthetic, intuitive, and easy to use. Thank you for contacting Tipit. how we can help you achieve your goals for Internet success.